Theia is an android application to manage and exercise Numato Lab's popular GPIO and Relay modules. Theia supports different interfaces like USB, Ethernet, WiFi and Bluetooth. 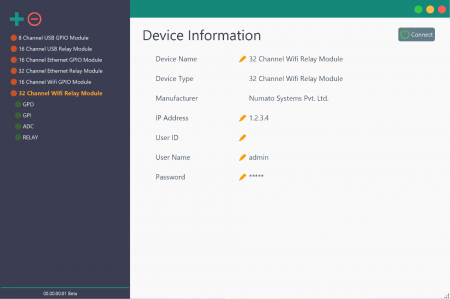 This application is designed to provide an out-of-the-box experience when working with Numato Lab's GPIO and Relay Modules. While the powerful command-line-like interface provided by these devices offer very quick and easy setup and use by taking advantage existing software such as Teraterm, PuTTY, HyperTerminal or your own custom script/program, Theia goes one step further by offering a full-fledged GUI that looks great and works right out of the box. Theia makes it easier to use Numato Lab’s GPIO and Relay modules without needing to learn the commands or other specifics and can be used for basic automation and other tasks. 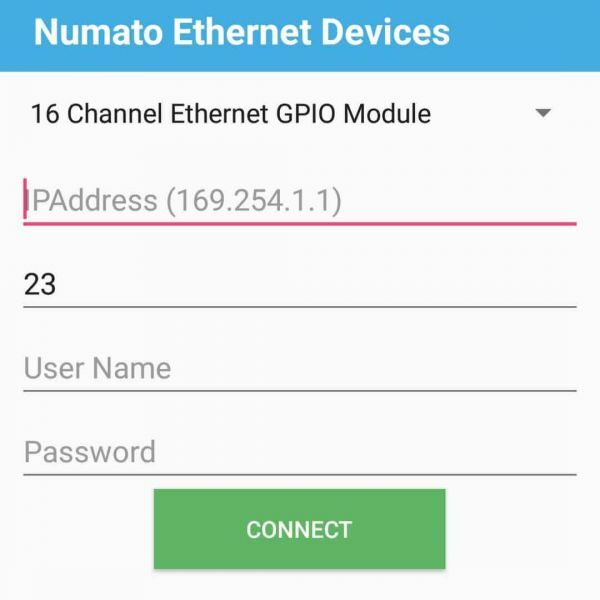 Theia is an android application to manage and exercise Numato Lab’s popular GPIO and Relay modules. 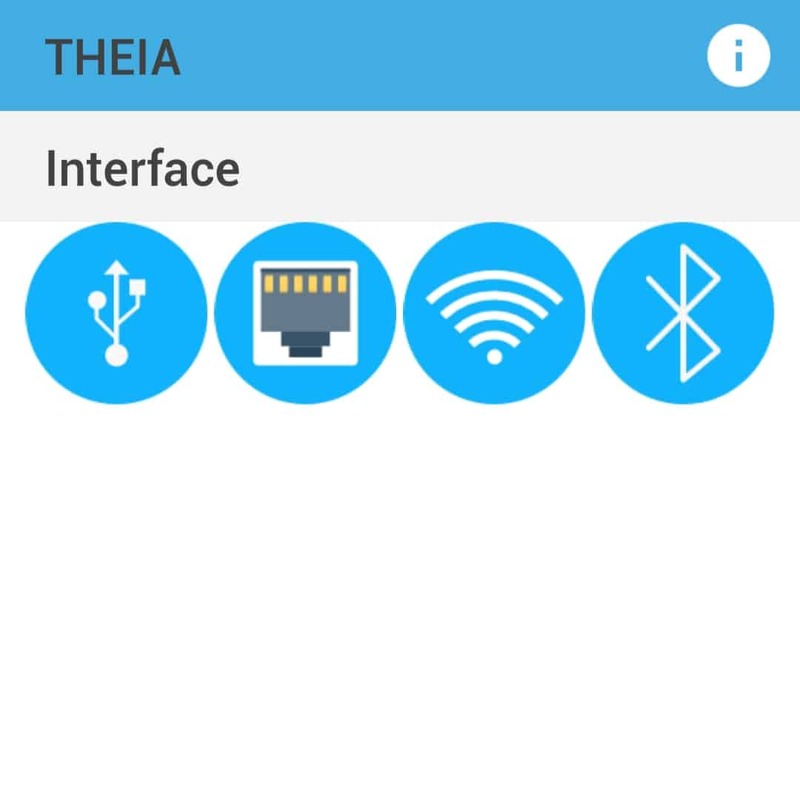 Theia supports different interfaces like USB, Ethernet, WiFi and Bluetooth. This application is designed to provide an out-of-the-box experience when working with Numato Lab’s GPIO and Relay Modules. While the powerful command-line-like interface provided by these devices offer very quick and easy setup and use by taking advantage existing software such as Teraterm, PuTTY, HyperTerminal or your own custom script/program, Theia goes one step further by offering a full-fledged GUI that looks great and works right out of the box. 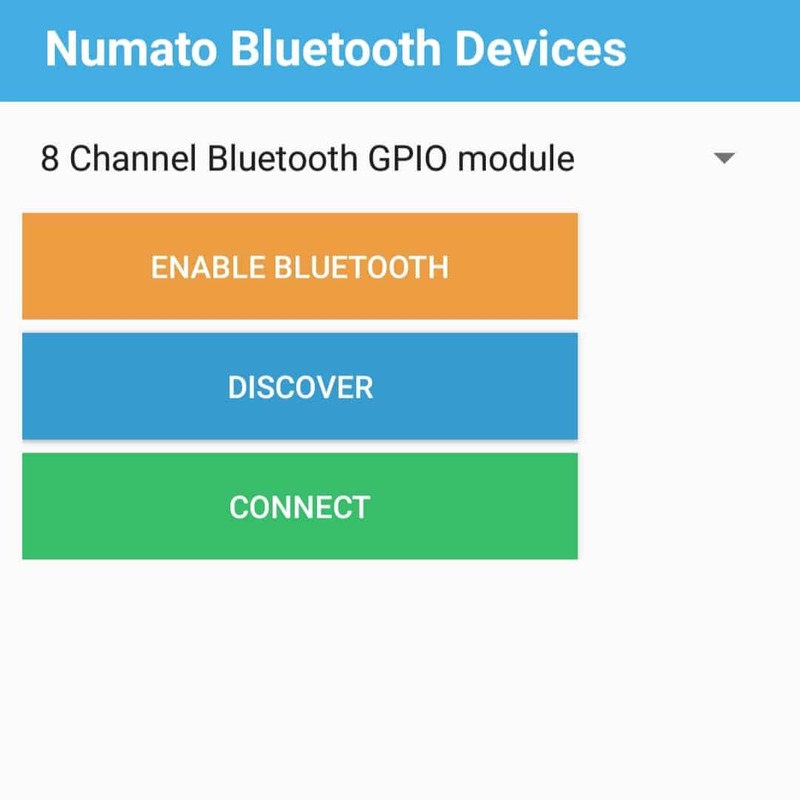 Theia makes it easier to use Numato Lab’s GPIO and Relay modules without needing to learn the commands or other specifics and can be used for basic automation and other tasks. 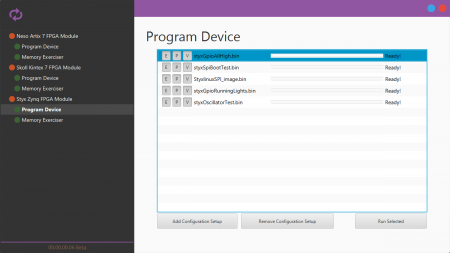 Installing Theia on supported android devices is straight forward. Simply download the latest Theia apk from the “Downloads” tab below. This is a beta software. Certain features may be missing incomplete. Report bugs and suggestions here.